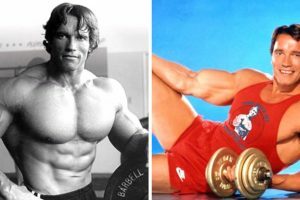 You Can Burn More Calories Than Running with These 4 Exercises brittanny In this article, we have provided you with four exercises that can torch your calories and it has the same effect as jogging. 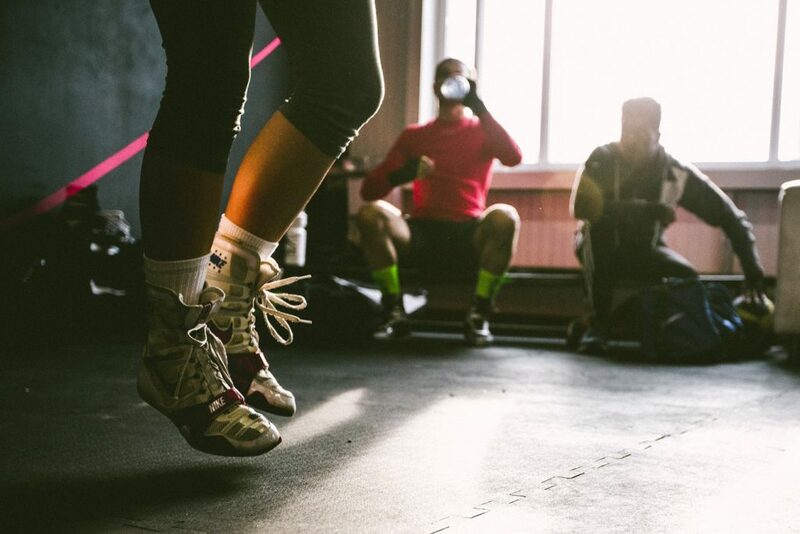 Ready to burn more calories? One of the best forms of exercise to lose weight is running. This is also a great exercise to get your body in shape, however, there are people who prefer to perform some effective cardio activities than go out for a run. The good thing is—we’ve found four exercises that can torch your calories and it has the same effect as jogging. So, if you’re one of those people who would rather replace running with cardio workouts, you’re in the right place. 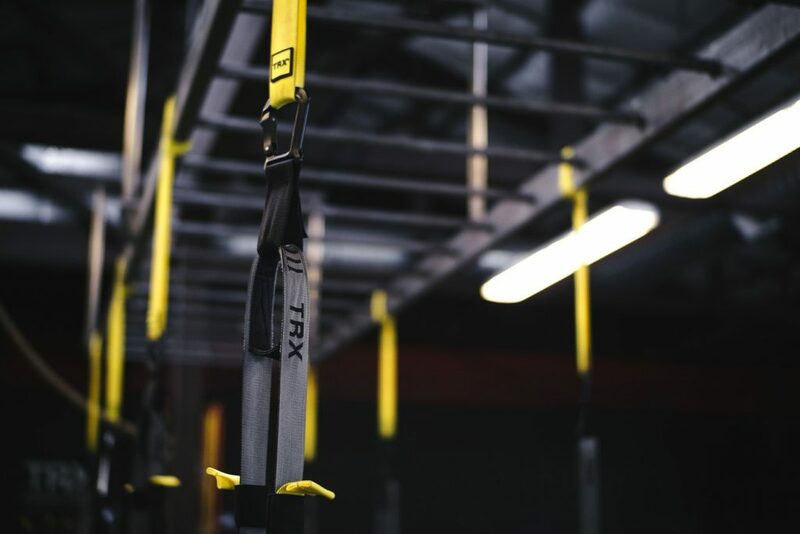 But before anything else, did you know that many require workout accessories to help us? That’s why choosing the best workout accessories would be a big help. So make sure you look for the best workout accessories that suit you before trying these exercises out. Are you ready to burn more calories? This form of exercise is a full-body strength training exercise which targets your abs, harmstrings, glutes, quads, chest, and arms. Burpee is one of the great ways to lose weight as you can do it, whether you’re at the gym or at home. 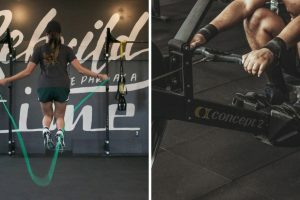 A study by the American College of Sports Medicine, a 30-second explosive bike sprint has the same effect with burpee on your metabolism if you’re going to perform it with 10 reps at a fast pace. With that being said, Burpee is considered as one of the best cardio exercises in the fitness world. You can follow the YouTube workout tutorial down below courtesy of Bowflex. 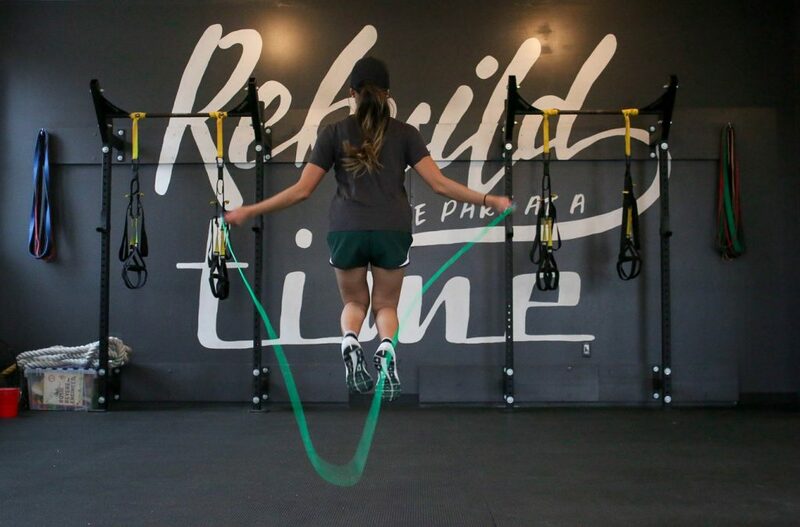 Did you know that you can burn up to 13 calories in just one minute of moderate rope jumping? This exercise helps you utilize your muscle groups and challenges your balance and coordination just like jogging/running. Make sure to add this workout on your routine! You can follow the YouTube workout tutorial down below courtesy of Love Sweat Fitness. If you’re looking for a workout that can build your muscle, increase power and to get lean, Kettlebell workout can guarantee you that. Whether you’re a beginner or not, you will be needing a workout that combines the benefits of dumbbell training. A Kettlebell workout can exhaust your body faster than you expected and it targets your big muscle group such as your glutes and quads which will cause your heart to pump faster. You can follow the YouTube workout tutorial down below courtesy of BodyFit By Amy. This exercise is a low-impact one and definitely easy for all ages and all fitness levels. 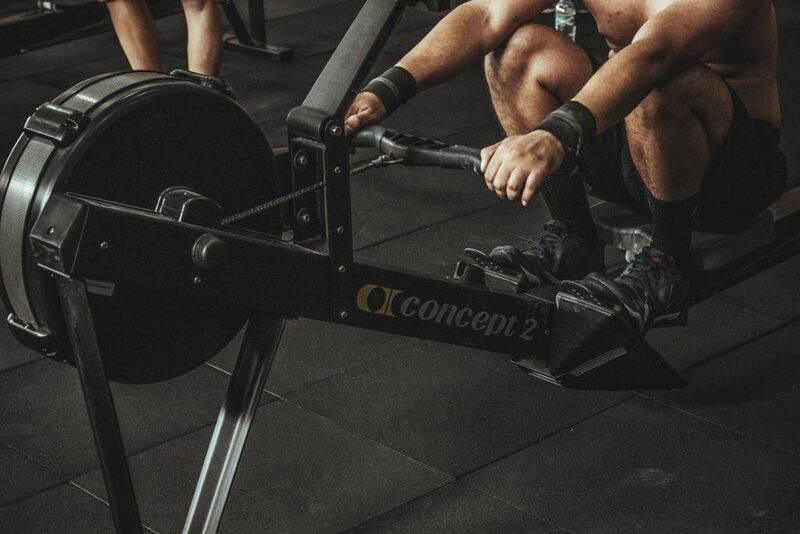 Rowing improves your overall health and it’s a great way to tone your whole body. This workout utilizes the muscles in your back, legs and arms. 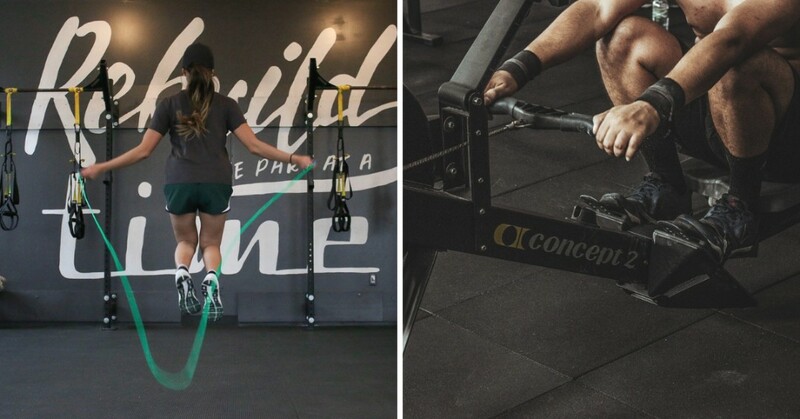 Did you know that you can burn up t0 377 calories in just 30 minutes of dynamic rowing? What are you waiting for? You can follow the YouTube workout tutorial down below courtesy of GHF Training. There you have it! We do hope these four exercises will help you burn more calories and lose weight in no time. You can check out our other fitness related articles on our website. Don’t forget to share this with your fitness buddy! Good luck on your fitness journey with Vivotion!